“Is SEO still important in this day and age of modern technologies?”, you asked. The answer is a definite yes. It’s the backbone of Google’s algorithm as the definitive search engine aims to yield only the most relevant sites for each search entered. It’s why they had stayed at the top of the game. Over the years, Google has mastered the art of perfection in their uber-smart crawlers to search the massive Internet for the most relevant sites. So, what exactly does Google crawl? They are looking out for only two simple things: Relevancy and Authority/Popularity. This essentially translates into keywords and back-links. It’s all about cleverly crafted keywords embedded in your website copy. It’s those words that Google crawls, and it has to be original, clear and relevant. Introducing keywords in headers, titles and your URL is simply not enough for Google to know your site better. Good and in-depth content about your company, product and service are what helps your site move up the millions of search results. Did you know that the top three sites on Google’s search engine results pages grabbed close to 70% of the traffic? There are so much more to SEO marketing but you need not bother yourself with that. Just leave the hair-tearing copywriting (no, we are not all baldies, just one bloke) to us! You just focus on growing your company to rule the world. We love to write, sometimes too much. We can keep it short and sweet or provide comprehensive content on your business. Whichever length, we only care about communicating clearly to the target audiences. Copy that speaks to your audience will keep them on your website, lowering your bounce rate and increasing your conversions into customers. 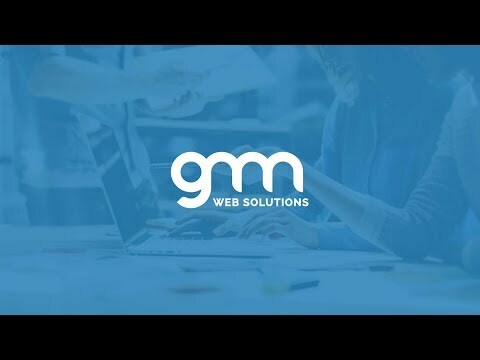 At GMN Web Solutions, we take on each project with great pride. We’ll put in hours to know your industry, your company, your USP (unique selling point), your intent, your audience before we write your copy. To help you gain greater awareness, our articles will be optimised for search engines. The language will be tuned to the local culture that makes it so appealing for your readers to share the great content. Together with our talented team of web designers, we will ensure that your website not only provides useful and relevant information but project a sleek, professional and modern image too.